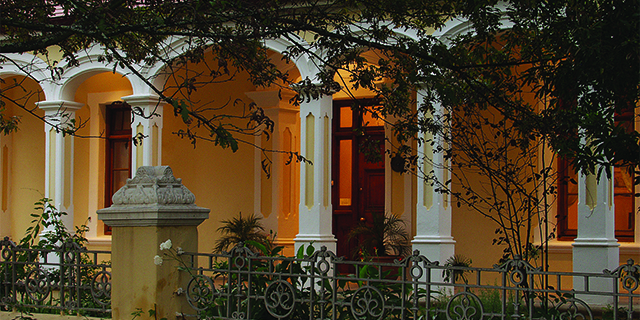 Historic River Manor is set across from the banks of the Eerste River on a quiet street, a mere two minutes stroll from Stellenbosch village center with its museums, street cafés, restaurants and galleries. Stellenbosch is South Africa's second oldest town (after Cape Town), having been founded by (and named after) the second Governor of the Cape, Simon van der Stel. It is a charming little town, with oak-lined avenues (the trees were planted in 1679 and are national monuments) boasting some of South Africa's finest historical dwellings and excellent examples of Cape-Dutch architecture, as well as buildings from the Batavian, Georgian, and Victorian periods. Dorp Street, the 'Braak' (village square), and Stellenbosch Village Museum are focal points. The eighteen spacious en-suite rooms at River Manor are furnished according to a Cape colonial theme, stylishly decorated with antiques, and combining old world charm with modern convenience. Some rooms retain their original Victorian bathtubs. The Intimate Spa at River Manor is set in a tranquil garden overlooking a swimming pool. 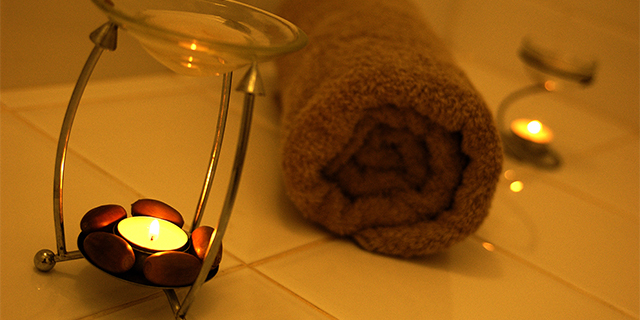 A comprehensive menu of stress-relieving health, body and beauty treatments are available. It is easy to find a private spot to relax at River Manor with its cozy sitting rooms, secluded balcony, breezy veranda and swimming pool. River Manor offers a full English and Health breakfast each morning, which can be enjoyed in the dining room or poolside.There are many cafés & fine restaurants just a stroll away. Hosts Johan and Leigh look forward to welcoming guests to their gracious home with traditional Cape hospitality, attention to detail, and personalized service. Management at River Manor is highly conscious of the environmental impact of the tourism industry in South Africa. To this end, the guest house staff plants a tree in Stellenbosch for every visitor booking a 3-night stay, or longer. River Manor also supports several community projects, including the Kyamandi Home of Safety for neglected and abused children and the Vlottenberg Community Project which fulfills nourishment needs of local children. Staff and management at River Manor persistently endeavor to help curtail the cycles of poverty in South Africa and to give back to the community they feel so blessed to be a part of. 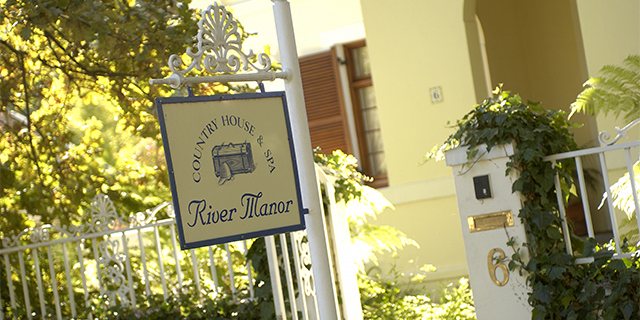 River Manor is a Luxury Guest House Located in South Africa's Cape Town / Winelands.